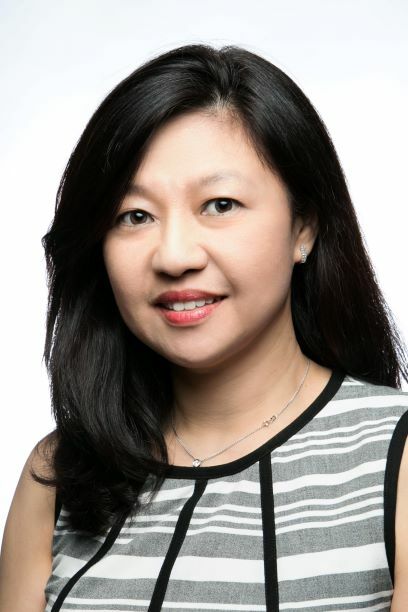 Joan is Global VP for Executive Recruitment at Schneider Electric, partnering with business and HR leaders to deliver end to end exec recruiting talent solutions. In this blog article she shares her biggest passion. Outside of work, she is particularly keen on meaningful community projects. 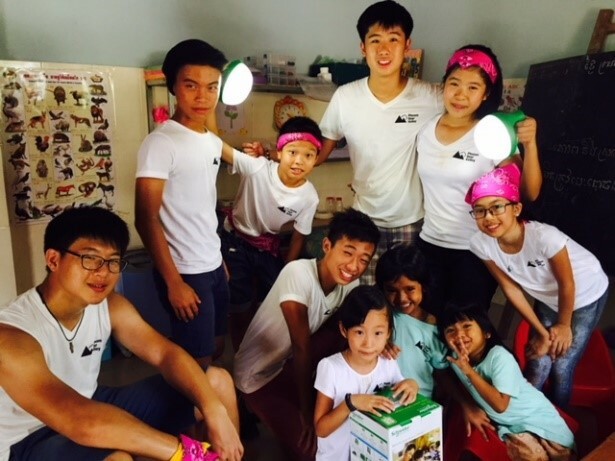 Therefore volunteering for overseas mission trips has become an annual endeavor for her and her family. I joined Schneider Electric 5 years ago to lead the executive recruitment function. I was initially intrigued by what the company does; to build products and offer reliable solutions to conserve energy. However, looking back, I had little idea about what it truly means to be working for such company. Today I can say that I’m proud to be working for a leader of digital transformation of energy management and automation, who above all puts sustainability at the heart of company’s strategy. “Come with us to visit Phnom Voar Valley!”, a close friend urged in 2015. 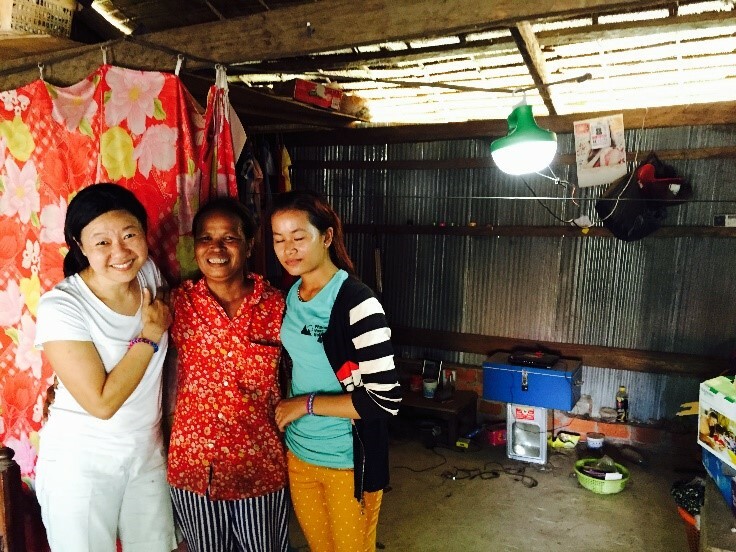 “It is a small farming village, 3 hours-drive from Phnom Penh. We are going to build a playground for the children there!” We had only 7 days and 18 of us, with a 6 year-old as the youngest pair of hands. In other words, it seemed like an impossible task. 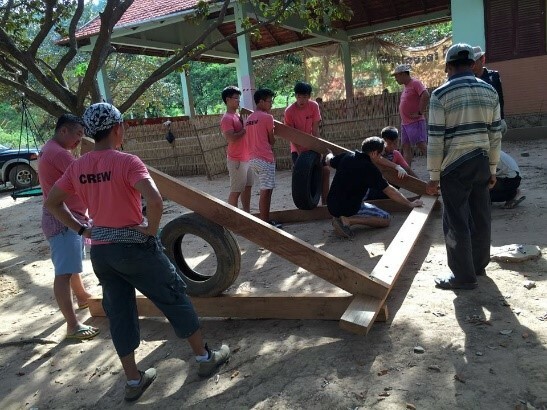 Yet through the week, the playground literally unfolded before our eyes with the local community engaged to procure the supplies, our men and boys laying the groundwork, everyone chipped in! 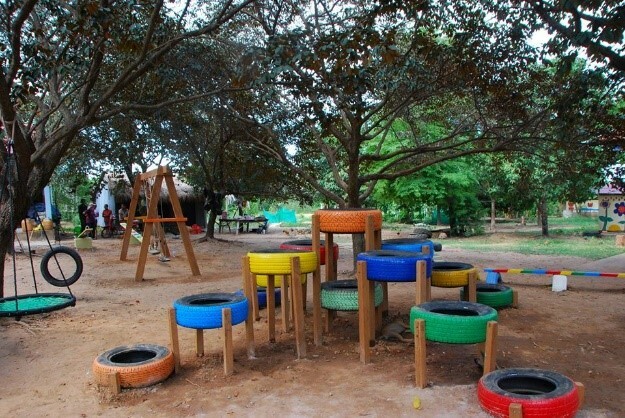 The playground brought joy and laughter and I dare say, attracted “enrollment”! Whilst the afternoons were spent building the playground, we enjoyed time teaching and playing with the children in the mornings huddled in two small dimly lit rooms with light coming only through the windows. My heart lifted when I witnessed how happy and simple the villagers were. 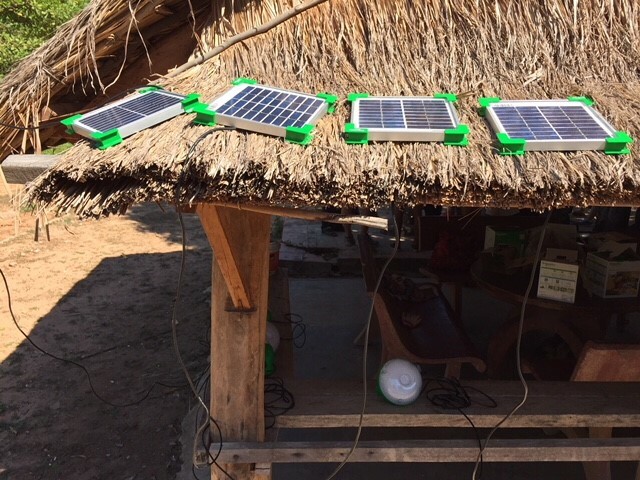 Since most of them lived with no electricity supply, their faces lit up as we installed the Schneider’s Mobiya lamps in their classrooms and homes. I recalled being sweaty and tired at that time, but it was one of the proudest moments for me to be working for Schneider Electric. Over the years, I have pondered over what it means to have purpose, a meaningful purpose, in what you do. It touches me to know that somewhere in a little village of Phnom Voar Valley, we have left an imprint behind. Today as I hire leaders for our company, I think about the impact that each of us can make as we envision, create and build the future with Schneider. As the light continues to shine, I know I have found my purpose and meaning. Joan is Global VP for Executive Recruitment, partnering with business and HR leaders to deliver end to end exec recruiting talent solutions. Her team engages to understand business goals and priorities and delivers bespoke sourcing strategies, talent qualification and assessment to harness and hire the best leaders for Schneider Electric. Joan is Singaporean, married with 4 children. Outside of work, Joan is particularly passionate about community projects. A certified Executive Coach, Joan volunteers to coach young talent and professionals. She is part of the Women’s mentor circle in Schneider Electric. 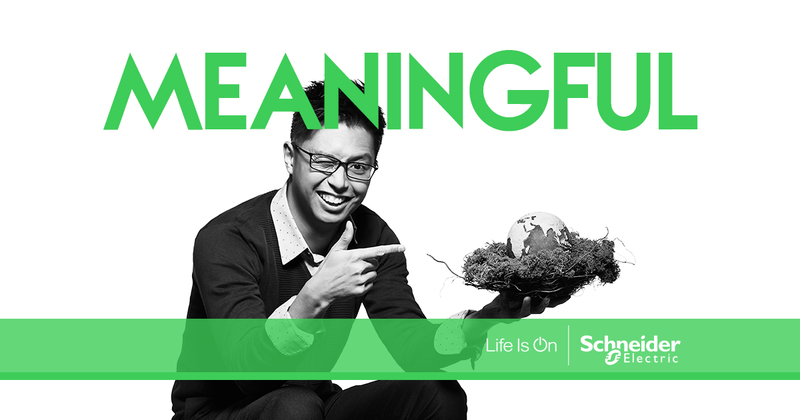 We are driven by our meaningful purpose to bring energy and efficiency to enable life, progress and sustainability for all. If you’re interested in evolving as a professional, we’re keeping a seat warm for you. We’re a dynamic, global company looking for passionate people to help us innovate at every level; champions of safe, reliable, efficient, sustainable and connected energy for everyone. I just want to say that your project is very good and helpful for our planet. Especially for the people there. You should be proud of you!